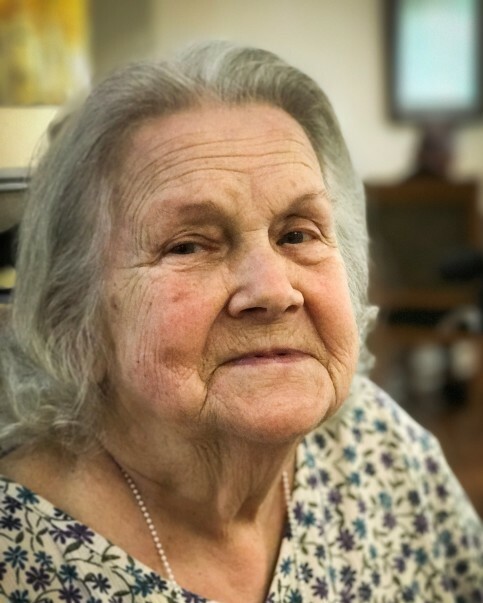 Mrs. Patricia Caroll Lynch, age 77, of Niceville, Florida, passed away on Friday, March 29, 2019. Patricia was born in Crestview, Florida on February 24, 1942 to parents, Fred and Eva Dell L'Orange. She lived in and around Niceville for most of her life. The services for Patricia will be private. Please keep the family in your thoughts and prayers during this difficult time.